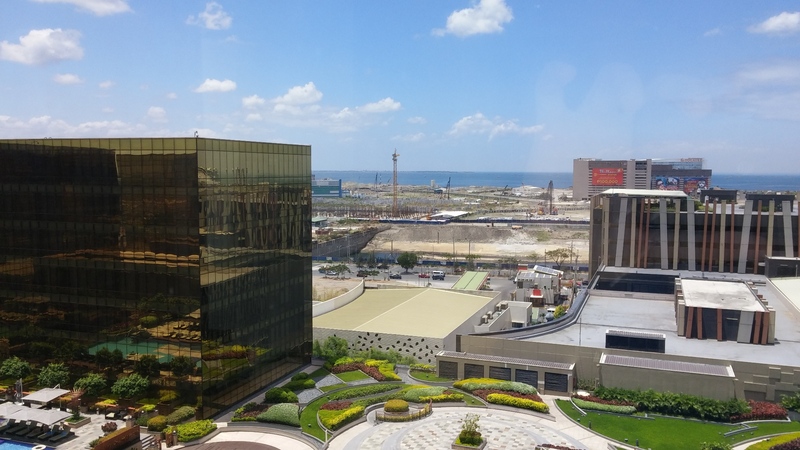 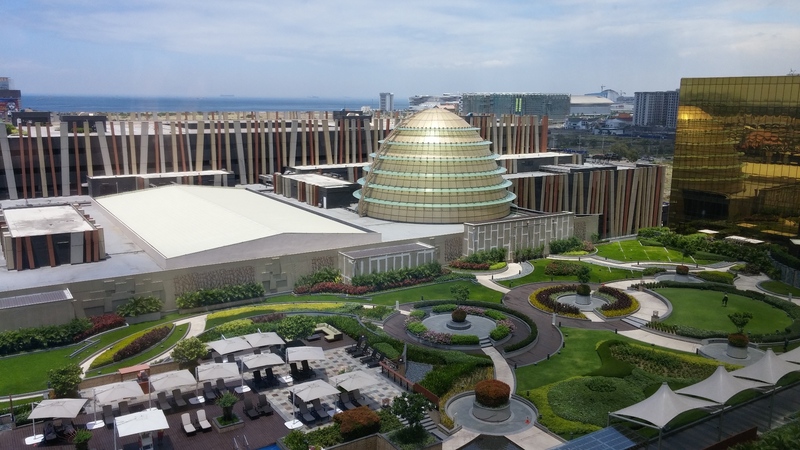 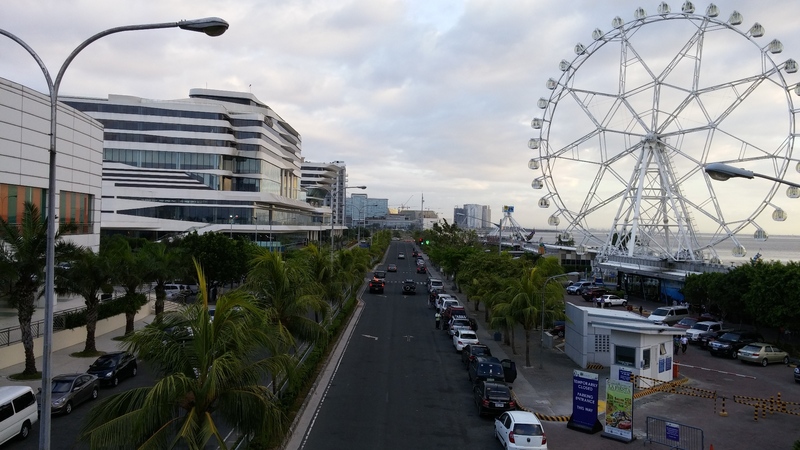 Metro Manila, Philippines March 2016 – Taken with LG G3. 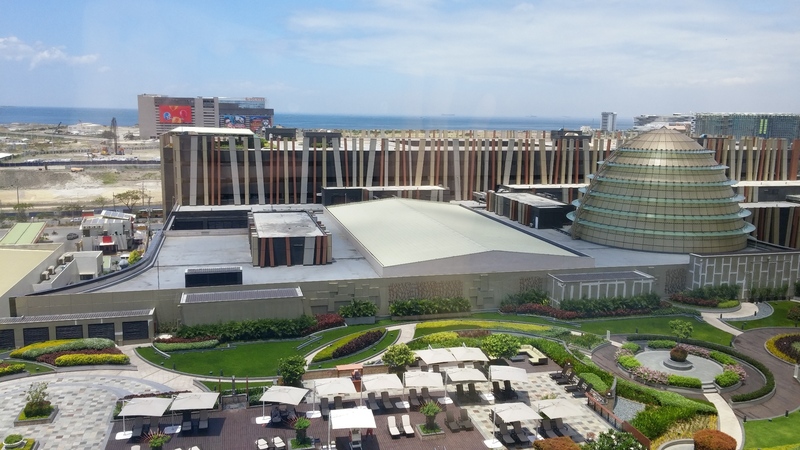 Nobu – City of Dreams, Manila. 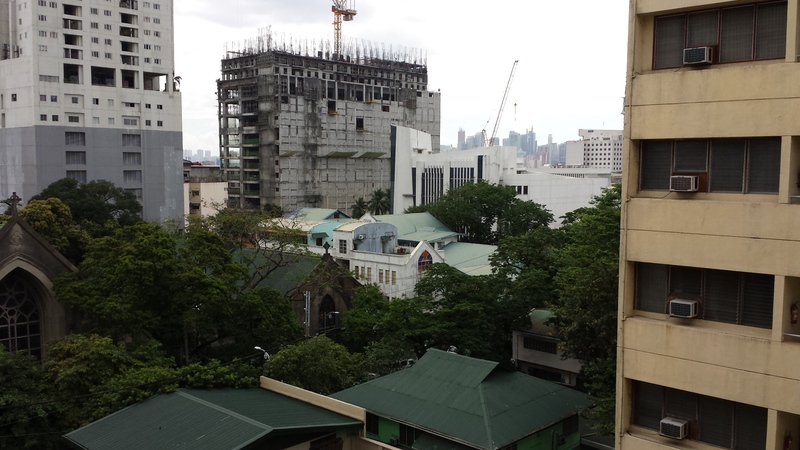 View from my room (9th floor). 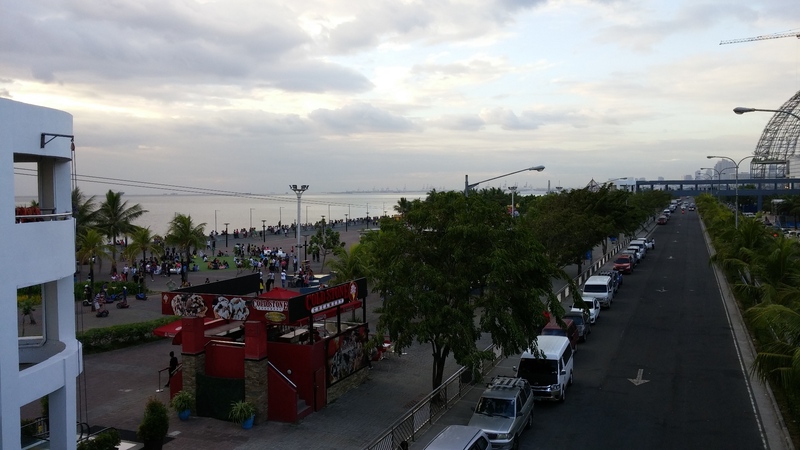 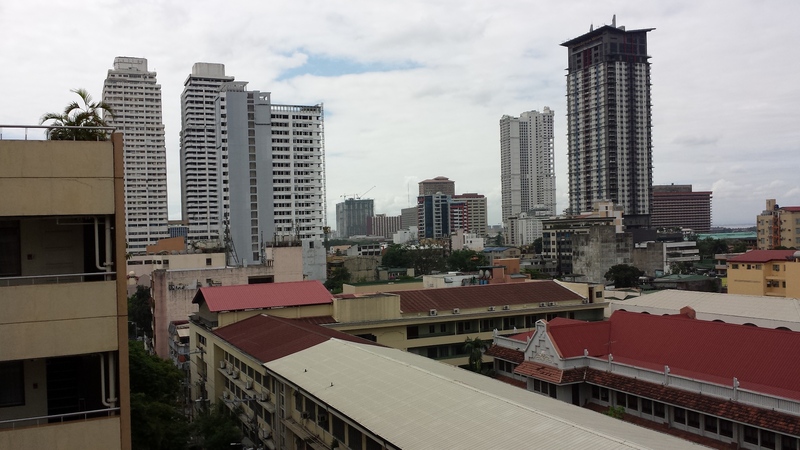 Malate – View from Tropicana Suites Hotel.